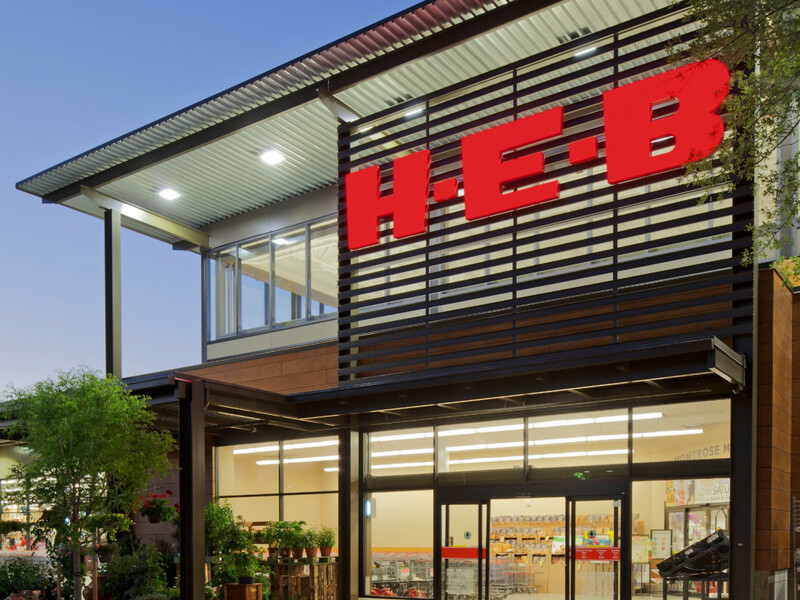 As the headquarters of H-E-B, San Antonians have a lot of pride for the hometown grocery chain, but some area stores offer far more than produce bins and aisles of packaged goods. Nestled inside some area stores are miniature boutiques offering everything from original artwork to beautiful jewelry. So go ahead and add cowboy boots and sparkly earrings to your grocery list and check out these shops, all located inside local H-E-Bs, where you can treat yourself or find the perfect gift. How often would a gift shop in a space leased from a local grocery store get 5-star ratings from customers online? Very likely when it’s The Blue Hutch at Alon Market H-E-B. Customers rave about the high quality selection and from-the-heart selections of goods. Original artwork by local artists? Check. Cozy shawls hand-knit with gorgeous yarns in interesting weaves? They're here. Vintage jewelry? You bet. Owner Jennifer O’Conner personally selects the goods — and has a knack for pairing just the right jewelry with a wrap. 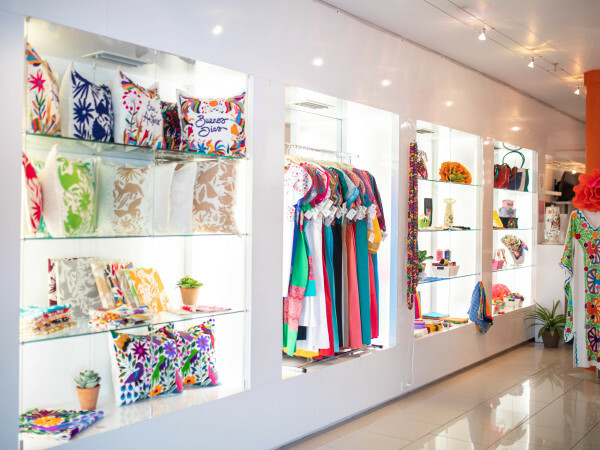 From Texas-themed specialty items to sophisticated tops and vintage pieces, the shop stands as an oasis of style during an errand-filled day. 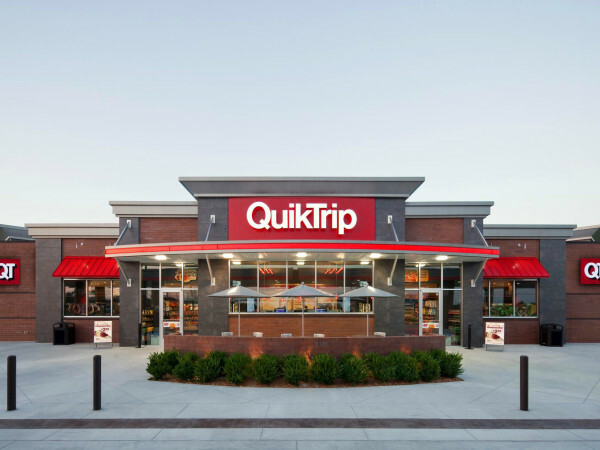 Plus, it’s a great spot to get last-minute gifts in a pinch. H-E-B-owned and -operated, this boutique offers jewelry, accessories, and more at four H-E-B plus! locations in the San Antonio area. It’s fun to stop in during an otherwise mundane trip to the grocery with unexpected finds. The shop also has an affiliation with the Junk Gypsy, the Round Top-based duo known for styling Miranda Lambert and for designing Dierks Bentley’s Airstream trailer. Now, shoppers can stop by Mia’s Mirror and select from assorted goods that include Lane Boots; Round Top Gifts; and the company’s very own Junk Gypsy gift line, which is exclusively offered at Mia's Mirror. Mia’s adds a little glitter to your everyday errands. In San Antonio, you can find Mia’s at these four H-E-B plus! locations: 9238 N. Loop 1604 W., Potranco and 1604, 17460 Interstate 35 N., and 20935 U.S. Highway 281 N.
Most grocery stores have a floral section where you can grab a dozen roses or daisies. The floral section at local H-E-B Blooms goes way beyond, offering both fresh flowers and pre-arranged bouquets. They bill themselves as your “personal floral boutique" and have 12 locations within San Antonio.